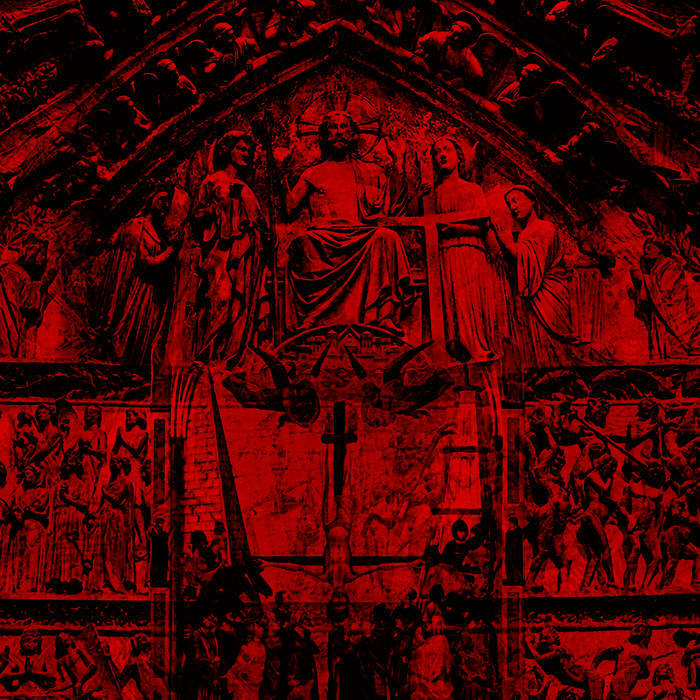 My homeland of France has always had a tendency to produce some wonderfully blasphemous black metal. With bands like Mutilation, Mortifera and Peste Noire dominating the scene it's easy to see why the country has become renown for years of blasphemy. Among latest contributors to this twisted cult are Novae Militiae, whose latest offering, Gash'khalah is the sort of demented conjuring that speaks to the power of this scene. Strangely mesmerizing and chock to the brim with twisted riffs, this is what black metal is all about. Coming out over the top and full of piss and vinegar, Novae Militiae still know how to dial back and settle into some of those wonderful black metal grooves. This is a record that operates on a sort of balancing beam, unafraid to toss in esoteric elements with moments that speak to the genres church burning past. There is something wonderfully oppressive about this record too - songs like Daemon est Deus Inversus aren't just death defying, but also seem to draw you into blasphemous masses and unholy pagan ceremonies. This is a dense record to be sure, and as a result requires a fair bit of patience to properly understand. Gash'khalah is at times an intimidating listen, yet all the better because of it. 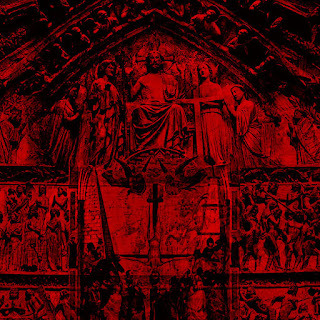 There is something almost otherworldly about these songs, reflecting a nihilism only present in the best French black metal. The inversion of Christian values is prominent throughout this offering, and the twisted wreckage you see rising out of the pit leaves the listener in awe. This is black metal for the thinking satanist, twisted and bleak, reminding us that no matter what it gets worse, so we might as well rebel against a god that failed.